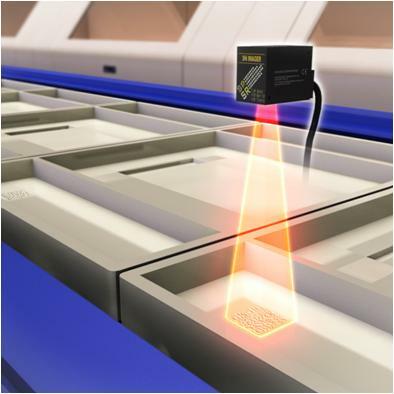 2D DataMatrix codes, applied through the use of label or direct marking, are often used for product tracebility. Fusing a new optical design with advanced decoding techniques, the small size SR-600 Series reliably reads even challenging, low print contrast codes. High performance capability equipment should not require a professional to take advantage of its functionality. Similarly, user-friendly equipment should not have limited abilities.